Here´s a card in white and grey/silver with the new lovely dies from Penny Black! Love the new stamps and dies from Penny Black! 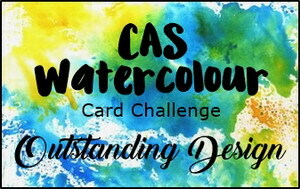 Here´s my card for the CAS Colours & Sketches challenge this week! Here´s a card with the sweet new stamp from Penny Black! 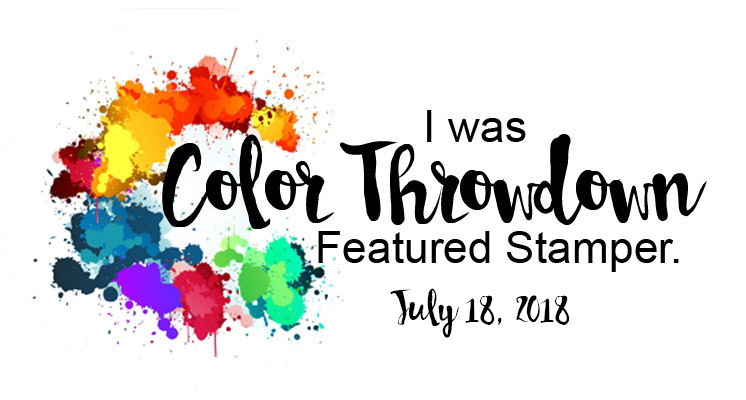 Idag bloggar jag på Pysslotekets blogg! Har testat nya blå färgen, Blueprint Sketch, från Tim Holtz! Den har ett djup och intensitet som de andra blå färgerna inte har. Jag har använt den blå färgen tillsammans vatten för bakgrunden och "krukan"
Canson XL Watercolor Paper Pad - 9"X12"
There´s a recipe this week on Less is More´s blog! I used the beautiful stamp from Penny Black and added Glossy Accent and glitter to the berries! The challenge on CASology´s blog this week is CIRCLES! 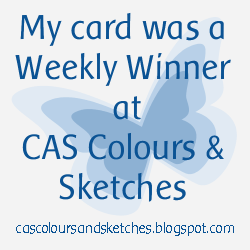 Here´s my card made for the Sketch on CAS(E) this Sketch´s blog this week! Here´s a card from a sketch at SCS today. I love the fall colors and I used a stamp from a retired set from Technique Tuesday. Sorry to say it is no longer available, I think they beautiful! A card with a computer-generated text and using some sweet dies from Penny Black! wild wasabi, chocolate chip and lost lagoon. Here´s my card! Sentiment stamp from Penny Black "Snippets"
What comes to mind with this word? I´ve been editing some photos in Photoshop and when I saw the challenge I immediately thought of pixelation! :) I tried to pixelate the background for this flower. Grey and rainy outside so it´s perfect for cardmaking! The card is made for two challenges on SCS. One more card with the new stamps and dies by Cath's from Technique Tuesday! On this card I used the small flower stamp and the dies. 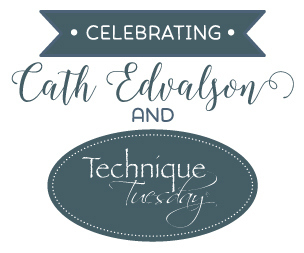 Welcome to this blog hop to celebrate Cath's new products from Technique Tuesday! Technique Tuesday is going to give away three prizes. 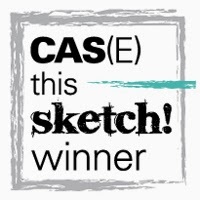 One person will win a package consisting of all 5 of Cath's new products. Technique Tuesday will also give away two $25 gift certificates. The three winners will be chosen at random from all the comments left during the hop on all the blog stops. 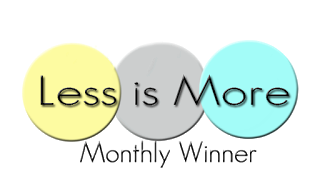 To be eligible to win, blog hoppers need to leave a comment any of the blog hop stops. The more comments you leave during the hop, the more chances you have to win. You have through midnight PST on Sept. 16th, 2015, to leave comments. 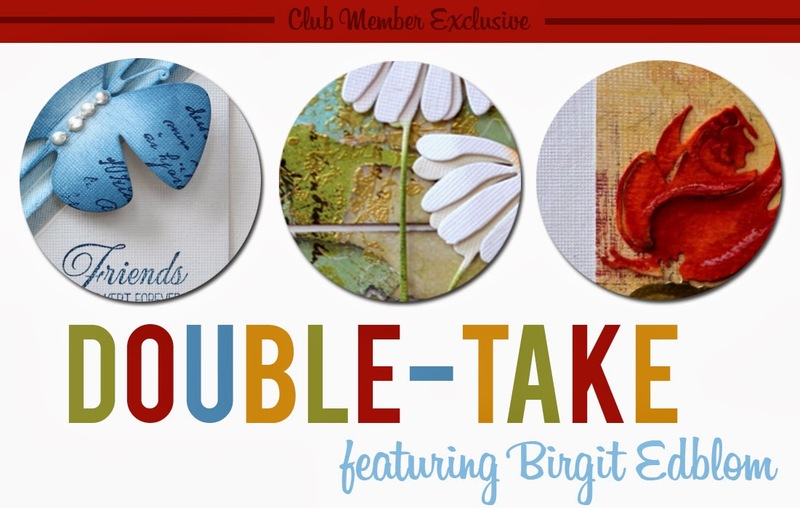 The three winners will be announced on the Technique Tuesday blog on Sept. 18th, 2015.
here are some cards from me with the lovely new stamps and dies! 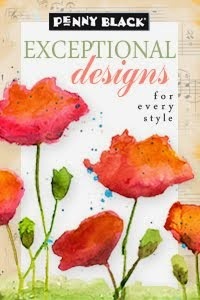 Thanks for stopping by and the next stop is Kalyn Kepner blog with lots of inspiration! 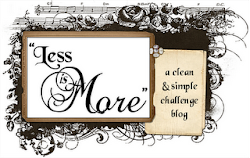 The theme on CAS-ual Fridays blog in September is MUSICAL! 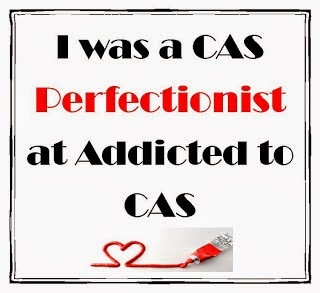 The code word is LEAVES on Addicted to CAS´s blog this week! Det är min tur att idag att blogga på Pysslotekets blogg idag! Har tänkt att försöka skapa lite layouter även om jag tycker det är svårt...det är ju ett sätt att bevara och beskriva minnen! Har startat med att dokumentera min mini semester med barnbarnet Klara! Underbara dagar med världens underbaraste tjej!